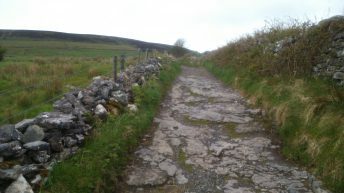 China’s General Administration of Quality Supervision, Inspection and Quarantine (AQSIQ) is impressed with the standard of pork production in Northern Ireland, the North’s Agricultural Minister Michelle O’Neill says. The North’s Agricultural Minister met with China’s government officials in Beijing to discuss progress on applications for the export of pork to China. “I held positive and constructive discussions with AQSIQ to thank them for their recent inspection visits to the North and to maintain momentum on the approval process. “I conveyed the importance the pork producers of the North place on accessing the Chinese market for their traceable, safe, wholesome and high quality produce. 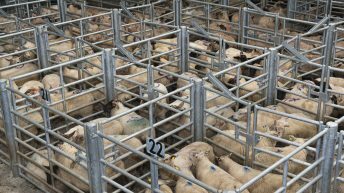 AQSIQ confirmed that they were impressed by our standards of pork production and that they would work hard to complete our report very soon. 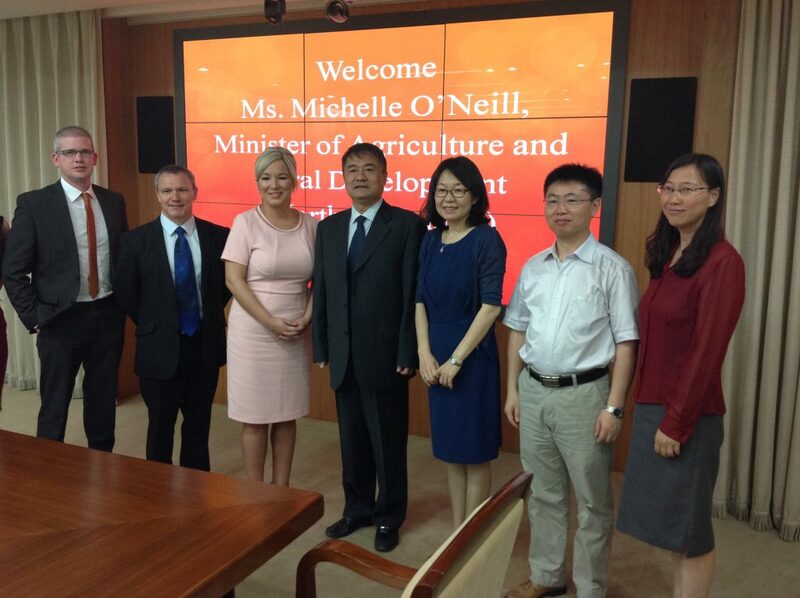 Following on from her meeting with the AQSIQ, the North’s Minister O’Neill held discussions with key agricultural figures based in Beijing including the Vice-President of the Chinese Agricultural University and representatives from Chinese industry. 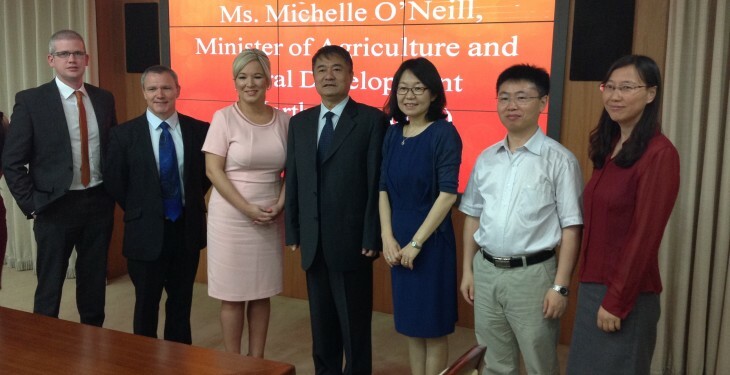 She said that while her overarching strategic objective is to enhance the North of Ireland-China relationship by fostering opportunities for gain for the north in the agri-product and agri-food sector, she welcomed this opportunity to develop contacts with senior CAU academics who have influence in the spheres of agriculture, science and agricultural education. Such linkages will work to facilitate the exchange of scientific knowledge and education which will deepen bonds and deliver real results for the people of China and the North of Ireland. “I also met with COFCO, China’s largest food wholesaler and a major importer of meat and dairy products to underline our high standards and discuss the priorities of local industry in the North for accessing the Chinese market,” she said. O’Neill also visited a dairy farm and discussed mutual areas of interest with Chinese industry representatives. On her third visit to China since 2012, she also stressed the importance of face-to-face engagement by the executive and its ministers in enhancing relationships with key players in this growing marketplace.